 Up to Par was contracted to help client turn around its costly operations. In fiscal year prior to Up to Par’s arrival, client lost in excess of $300k, in golf operations, including golf course maintenance. Client also wanted streamlined marketing to achieve better brand recognition and drive customers. A member-owned ski resort in NW Virginia, just a few miles from the W.Va. border. Amenities include 18-hole golf course, bike park, zipline, lake, driving range, ski slopes, mini-golf, two merchandise outlets, three food outlets, disc golf, swimming pool, playground, and more. We implemented a plan to improve the perception and customer relations for the whole department, including bag drop services for events and holidays, regular cart detailing, golf shop presentation, uniforms for outside associates, event management procedures, and associate training. Additionally, we implemented a purchase order process to better track all expenditures and mandated maintenance staffing adjustments during the winter months. We analyzed the region’s and membership demographic and presented recommendations to the Board for simplified membership structure, simplified pricing, recruiting incentives, and a membership drive. To bolster the daily play, we created campaigns to fill tee times during off peak times. Continuous efforts with on-site lodging providers to create Stay and Play packages and active outreach to bolster membership and golf event opportunity. Created new brand standards and guidelines to ensure everything produced would be easily identified as coming from the property. We standardized the social media profiles and updated the information on the website to display a consistent message. In terms of collateral, we redesigned all printed materials like restaurant menus, brochures, rack cards, and stationary. We established regular email campaigns along with social media and digital marketing in related outlets. And negotiated new contracts for brochure distribution, traditional and digital advertising. 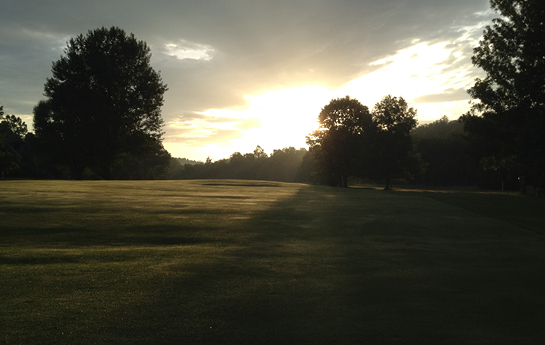 To learn more about our Golf Operations services, click here. To learn more about our Consulting Services, click here.